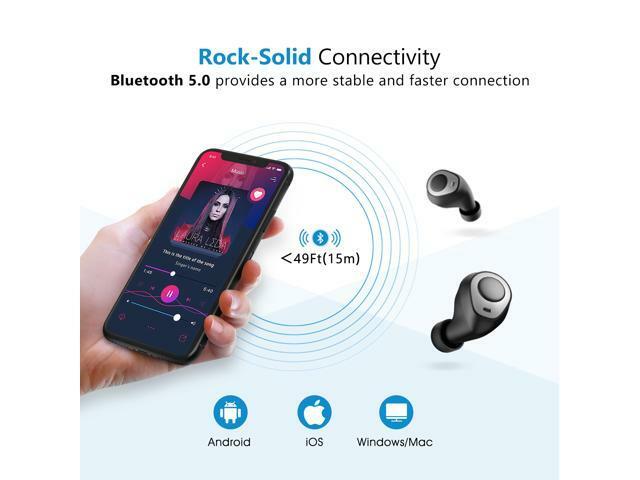 It’s Time to Enjoy Cable-Free Listening Experience with Mpow T3. 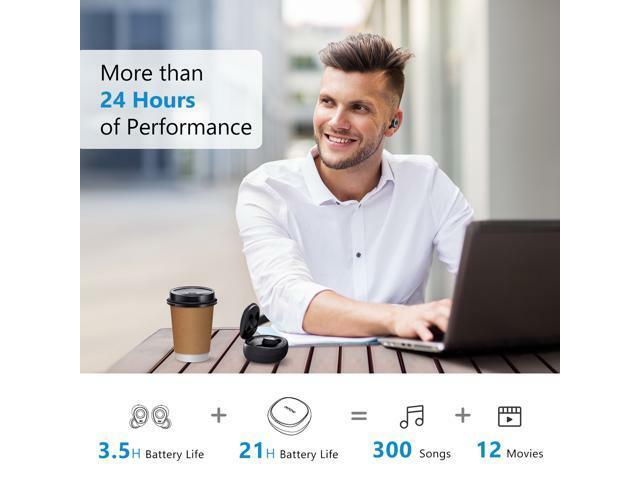 Enjoy a detailed music with no cables interfered. Absolutely, there is not a s messy wire or tangled cable to bother you. 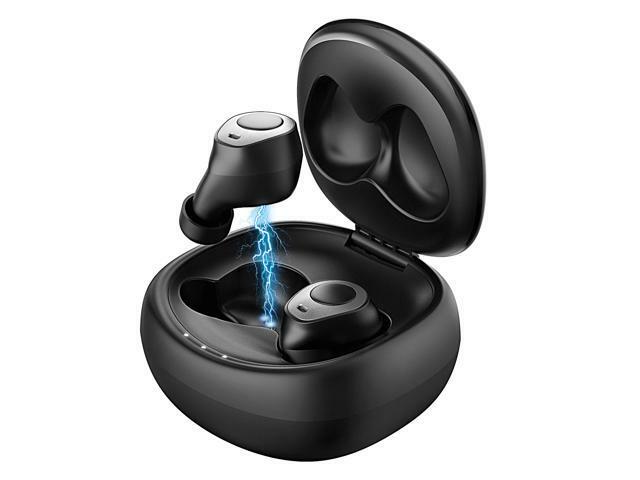 The combination of waterproof and headphones let you have no excuse to skip workouts because of bad weather. 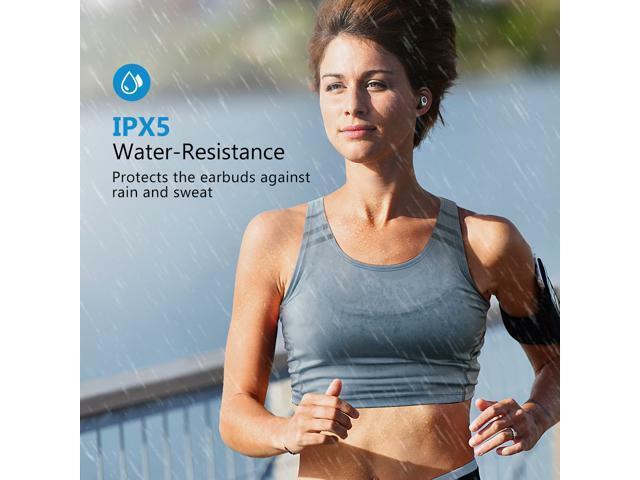 The Mpow earbuds with IPX 5 waterproof aren’t afraid of rain or sweat. 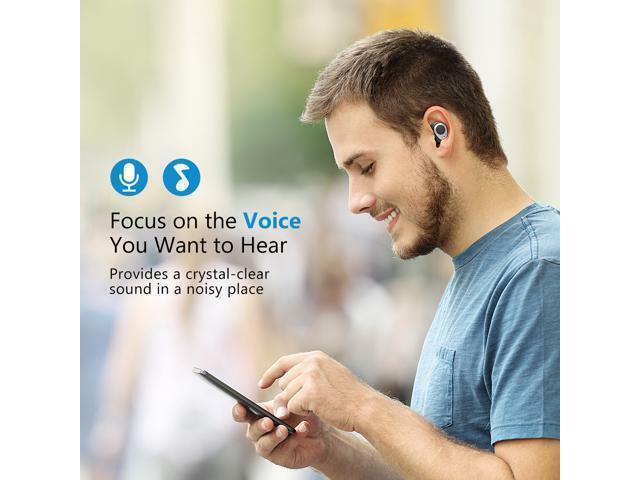 The simple one button control allows you to play, pause and skip tracks, make and answer your phone calls without interrupting your activities on the go. 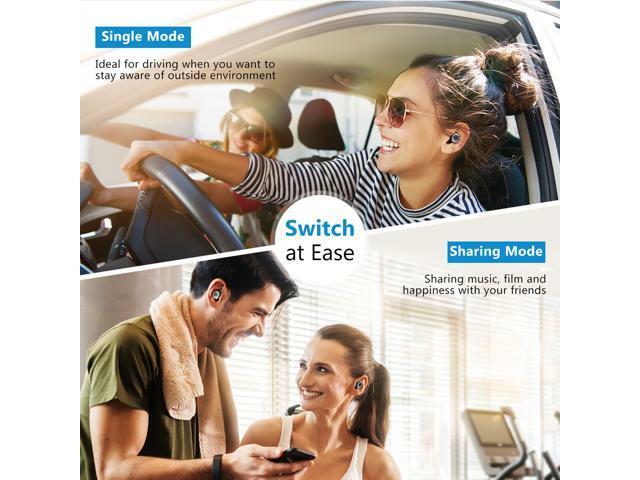 The Mpow TWS earbuds can connect with two separated devices simultaneously via Bluetooth 5.0 technology. There are 3 LED lights on the charging case. If you want to know the exact battery life, please check the User Manual where define every LED light with corresponding percentage. Every Mpow product provides a 45-day money back and 18-month warranty. 1.Left headphone is the master headphone. Be sure to connect the master one first. 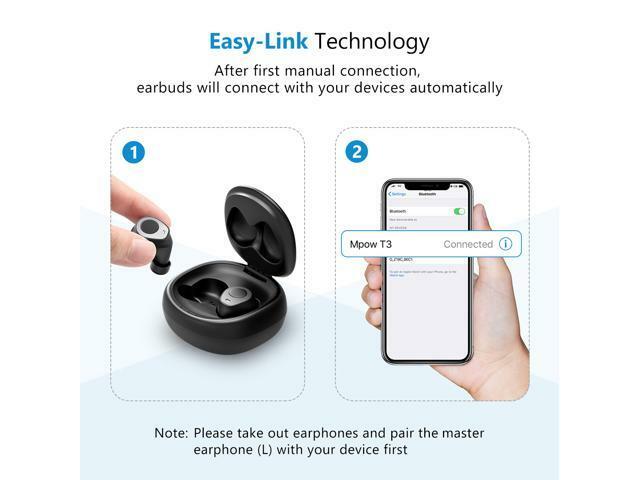 If the earphones won’t connect back, the left earphone will not enter the pairing mode and need to be operated again.